Catalin told us more about what his team does and what he continues to learn at Crossover. The Technical Product Management team is situated at an interesting intersection in the business. Can you tell us more about what your team does? I work in the central Product team. We are in the middle of almost 100 companies and we offer software architectural services. My team is responsible for the most important technical decisions on all the products of those companies. The focus is on the most important and quintessential product technical decisions for the software. Our work then goes to the Chief Product Officer and to the engineering teams who now have the exact technical choices, algorithms, and data structures to build better products. Everyone is so smart, and everyone has tremendous backgrounds. My team contains people with 10-20 years of Microsoft, Philips, Oracle experience and have been part of the teams building the tools we use every day in our work. Just being next to them - having them guide you, review your work - you learn a lot. And that cannot easily happen in any other setting. The cultural experience and the product experience you can get at Crossover is unmatched. How does Crossover’s offer compare to opportunities in your local city? The local Romanian market is comprised of mostly outsourcing companies… about 90% of the job offers here are for developers, and less for architects or product management people. But at Crossover, you can easily find a place to grow your skills on product development because Crossover’s clients build products; they don’t sell software development services. My background includes 13 years of product development, and Crossover was the only real offer to expand my skills and abilities. 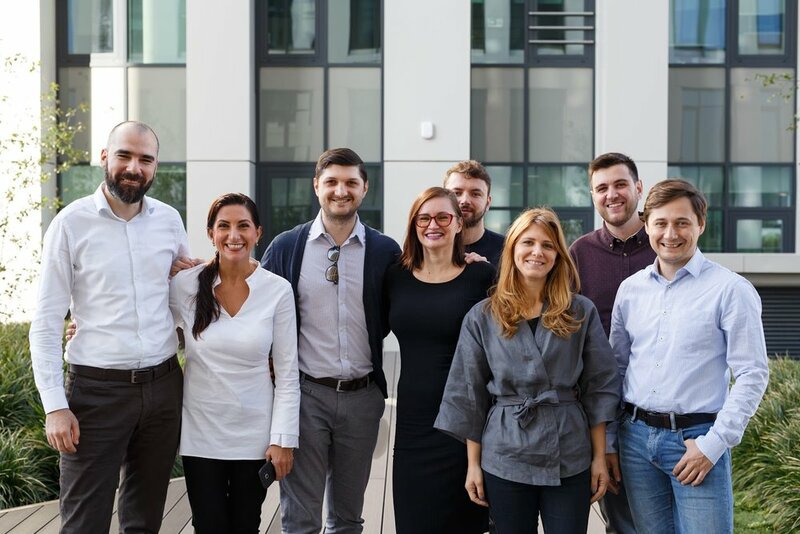 My background was in a small- to medium-sized company in Romania - built by Romanians - and what struck me about joining Crossover is the professional nature of the work relationship. I cannot emphasize enough how important it is to have a professional work environment, a data-driven environment. Everything you do is reflected into numbers and when something goes wrong, those numbers don't lie and they help the managers, the VPs and so on to fix the process with no hard feelings. It’s so cool to work in professionally driven environment and have everything just work. What do you hope to gain in the coming years at Crossover?